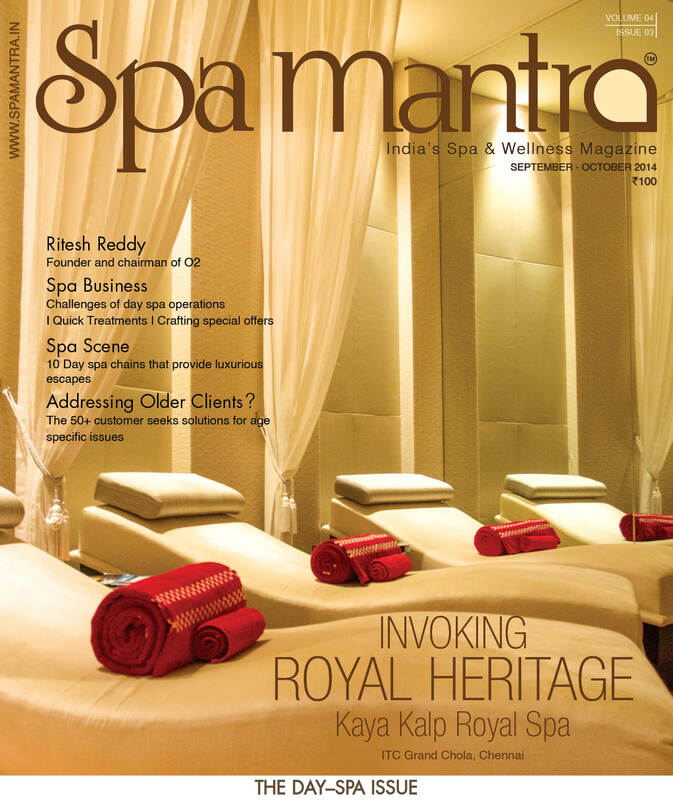 SpaMantra is the first Indian magazine aimed specifically at opinion leaders of India’s Spa & Wellness Industry – owners, directors, managers, consultants, architects, and so on. SpaMantra is specifically written for investors and developers, operators and buyers, designers and suppliers. 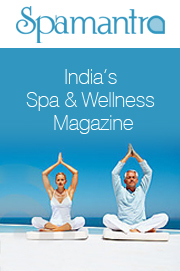 The publication is aimed at readers who work in all areas of the professional spa and wellness market in India. 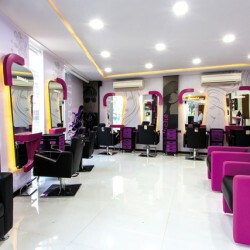 At the same time, it carries content that interests regular spa and wellness customers. SpaMantra content spans across the latest news, information and in depth insights into the Indian Spa & Wellness industry. 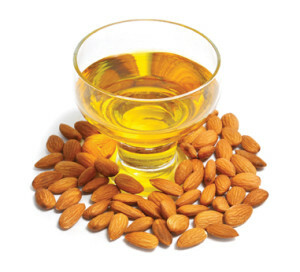 In fact, it promises to encompass virtually everything to do with this industry from India and around the world. Expect to see editorial contributions from some of the biggest names in the business. 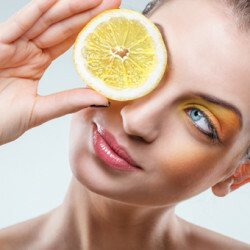 The magazine is published 6 times a year and is circulated among 3000 of the top spa directors, investors, international brands, and some key chains of spas as well.